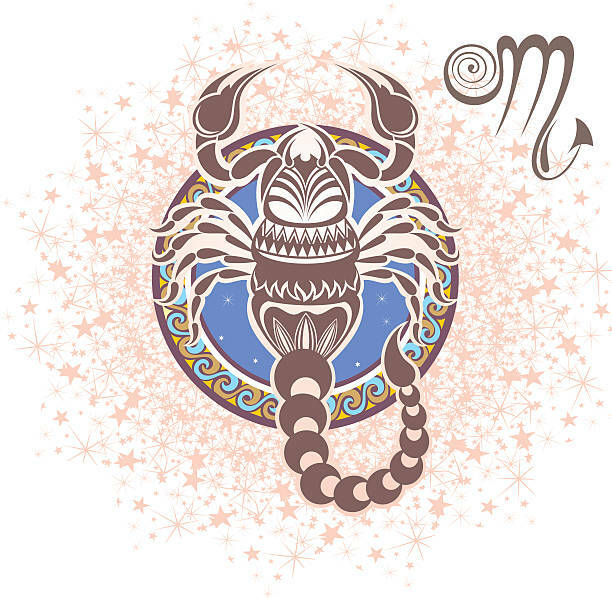 Eighth amongst the Zodiac signs, Scorpions are passionate, strong-willed and possessive. They are curious and inquisitive about the things that are happening around them. Never can a thing happen around a Scorpion, without his/her knowledge. More so, just knowledge to them is not ample.